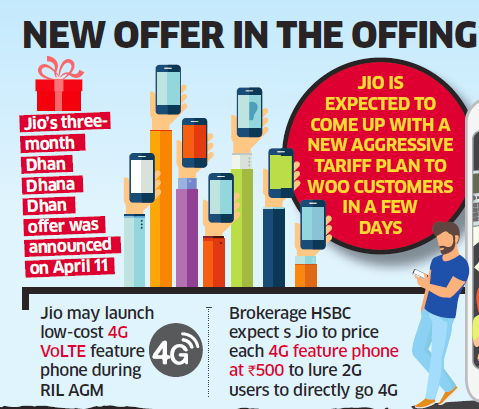 Reliance Jio is readying to announce on rival telecom companies with its Rs 500 ($8) 4G VoLTE feature phone. 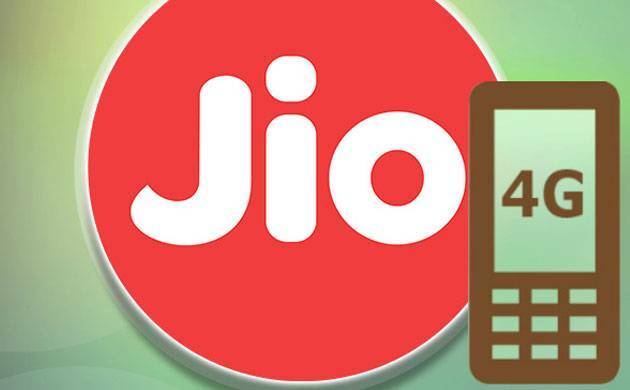 According to report, the phone may run on processors from Shanghai-based Spreadtrum Communications. 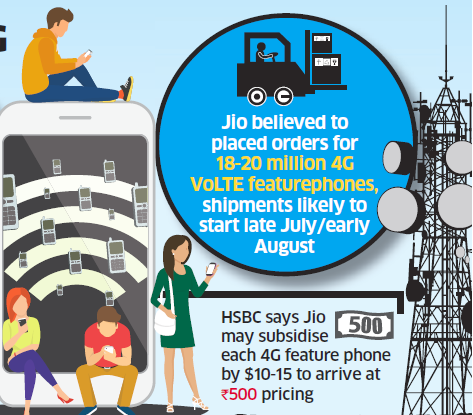 Jio is the only operator which runs a 4G VoLTE network, while its rivals such as Airtel, Vodafone and Idea still are running trials on VoLTE but haven't launched commercially. 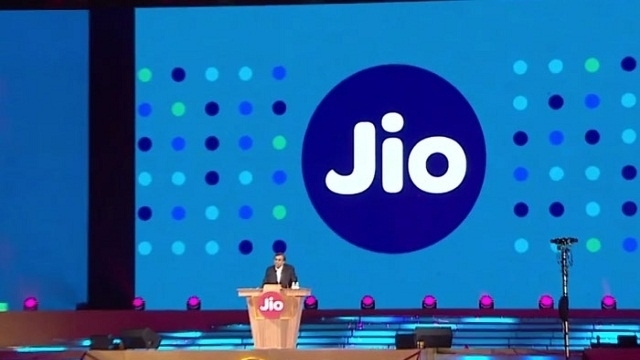 Jio appears to be ready to take the market with its 4G devices, having placed orders fro 18-20 million of the 4G VoLTE feature phones with some key Chinese original device manufacturers (ODMs) including Zhejiang Techain Electronics Technology Co, Shenzen CHINO-E Communication Co, Crave and Megaphone. The phone shipments should begin from July end or early August, with the company looking at a possible launch for August 15, 2017.